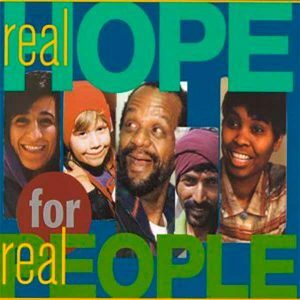 Order a free album “Real Hope for Real People” and enjoy beautiful music. This album has a lot of quiet tracks for people who just want to relax listening to it. 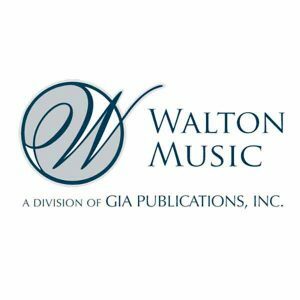 We all love to listen to music, especially when this music from famous choirs and conductors from around the world. Here is another awesome freebie for music lovers Free HalloweeN Returns MP3 Album. 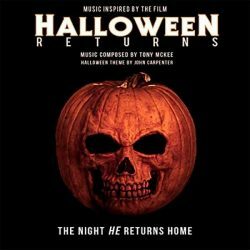 Amazon are offering a free download of the album HalloweeN Returns (Music Inspired by the Film) by Tony McKee & John Carpenter.